Let’s be real: You love the creative side of marketing and advertising. You didn’t get into this because you love running the business. Wouldn’t it be nice if there was a crash course on best business practices for a growing agency, so you can get back to focusing on what you love? We thought so too. Questions to answer to make smart hiring decisions, such as knowing when to contract. How to introduce new service offerings successfully. Why you should manage each project as a separate P&L to grow your margins. Learning to write great SOWs. 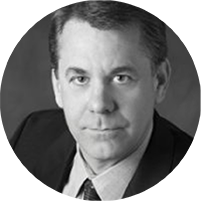 Curt is a senior executive with 35 years of experience delivering Management, Operations, and Business Intelligence services to clients ranging from fortune 100 multinationals to early-stage, high-growth companies. At Mavenlink, he works closely with firms like yours to develop in depth analysis and insights that improve business performance. 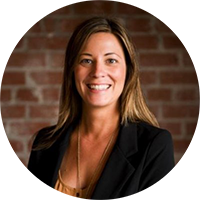 Meghan is a 15-year PR pro with nearly a decade of experience specifically at leading firms including Edelman and Hill Knowlton. She has worked in PR in both the United States and Asia Pacific (APAC). Meghan currently works with Mavenlink to help firms like yours develop best practices for project delivery and financial management. This webinar is hosted by Mavenlink as a participant of Digital Agency Day. For questions about the webinar please email us at info (at) mavenlink (dot) com.